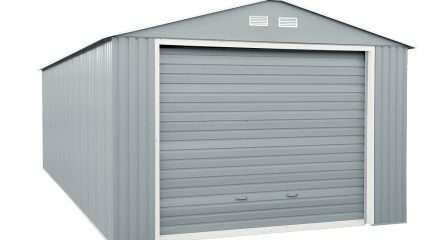 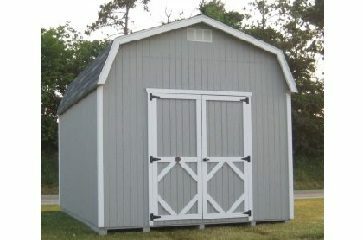 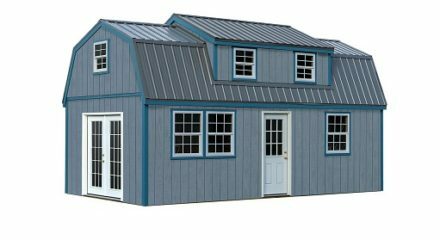 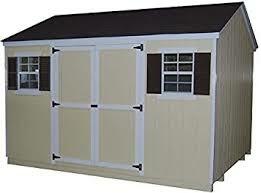 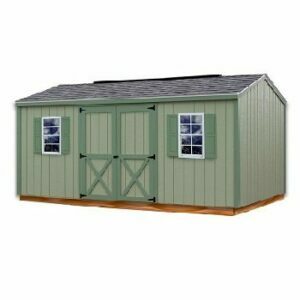 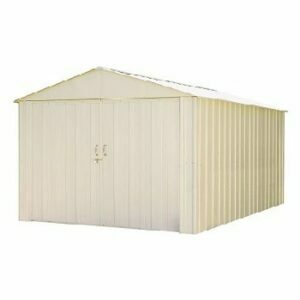 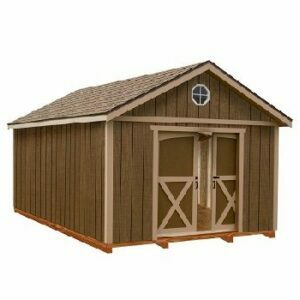 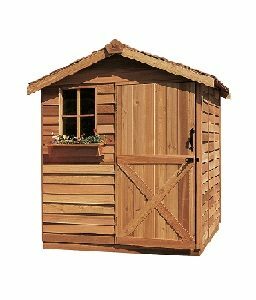 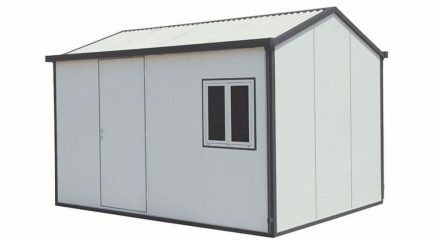 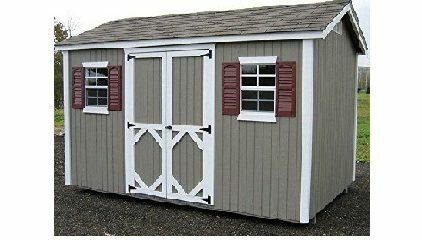 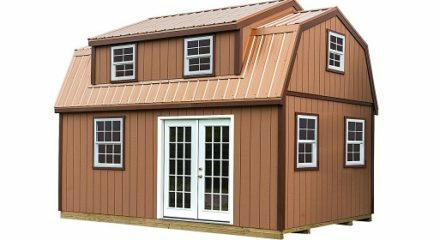 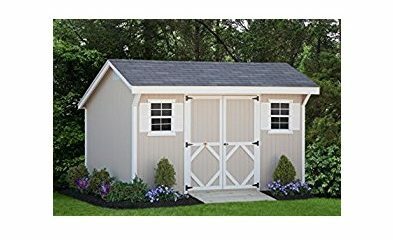 With both wooden and metal workshops available at BetterSheds.com you can decide on what suits you best. 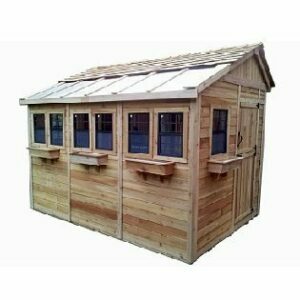 A wooden workshop, sticks to an authentic look and with windowed options available, you can have a great source of natural light coming into your workshop unit. 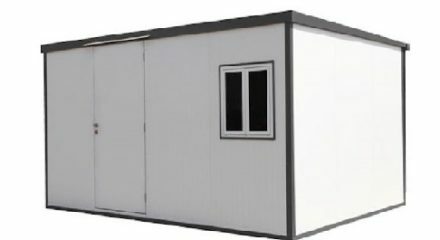 A windowless design, however, gives further security with everything out of sight and out of mind. 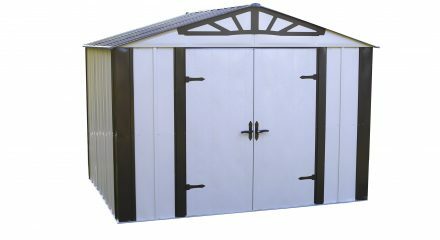 Alternatively our metal workshops use galvanized steel, which prevents long term weather damage, such as rot and corrosion.